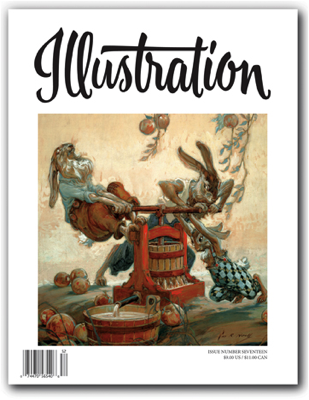 In this issue: The work of John R. Neill, the "Royal Historian of Oz" and one of the series' greatest illustrators, known best for his meticulous pen and inks; the legendary work of illustrator and educator Harvey T. Dunn; art dealer Charles Martignette discusses one of the favorite Dunn nudes in his collection. 80 pages in full color. Sold out.